Barcelona now hosts its own fashion week and has progressively becoming a place for fashion lovers and indie designers. There’s no doubt that the city has it’s own style and grace when it comes to fashion with high street shops and boutique multi label stores featuring designers from all around the world. 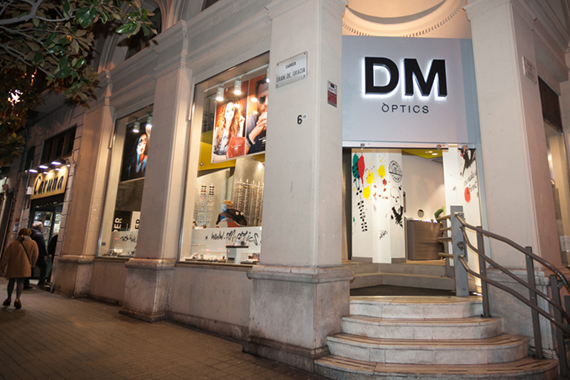 That also includes eyewear shops and opticians in Barcelona, here are our top 10. 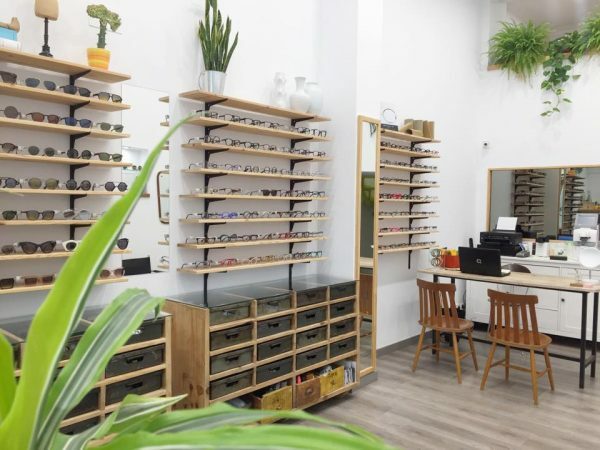 The best eyeglasses stores in Barcelona selling unique independent designer eyewear brands and prescription glasses, if you want a pair of unique designer eyewear be sure to check out the list below or if you have a brand an independent eyewear brand in mind, these top 10 stores will have them. Bassol Optic is the result of countless hours of hard work, dedication, and passion. Today there are 4 stores, plus Bassol Online. 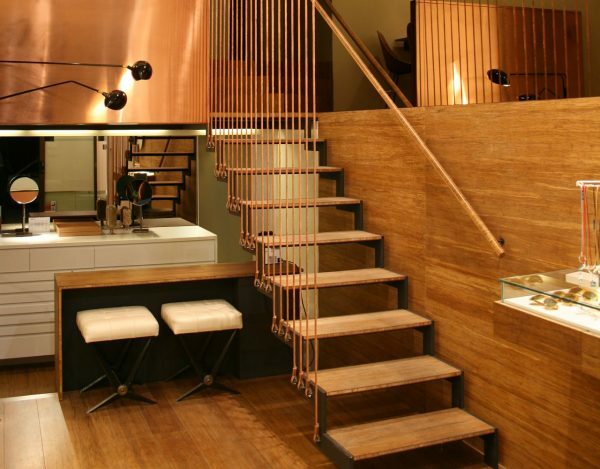 The most important consideration is the satisfaction and trusted place. For this reason, their goal is to inspire and thrill every day. The Founders, David and Montse are driven by a passion, together they made our dreams a reality by opening their opticians shop. DM Òptics was conceived as a different and open space to be able to enjoy the style and fashion. Every detail of its interior was thought and made with effort for every customers comfort: a place that not only draws attention for its different and innovative design, but also for being different also in its product and its service. 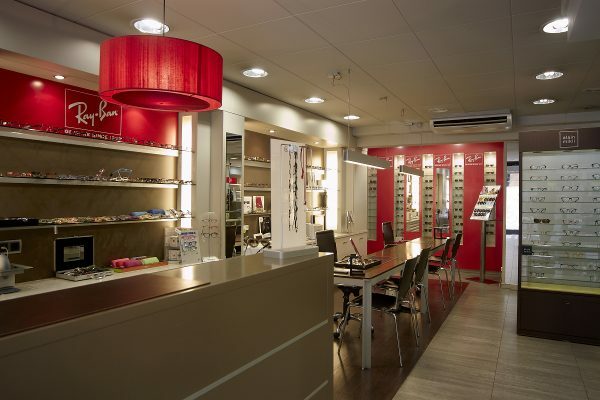 Les Lunettes opened doors five and a half years ago and its growth has been parabolic. 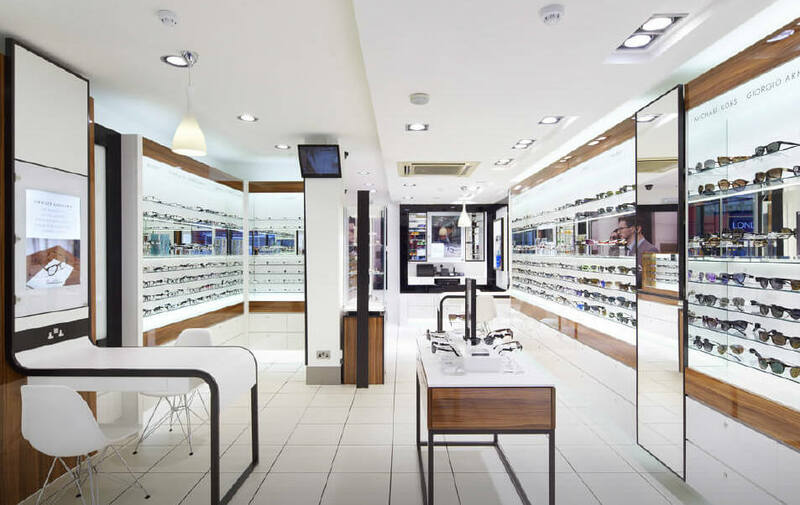 The space maintains the philosophy of stores: they bring in limited, young designers and independent designer eyewear brands. In addition to the usual brands (Andy Wolf, Theo, Alain Mikli and Masunaga) have been added Italian Hapter, which are made of a single piece of steel and have a textile finish; and also the Japanese filigree of Masahiro Maruyama. The point of interior design makes the difference here: industrial drawers and custom-made furniture with vintage chairs and mirrors. 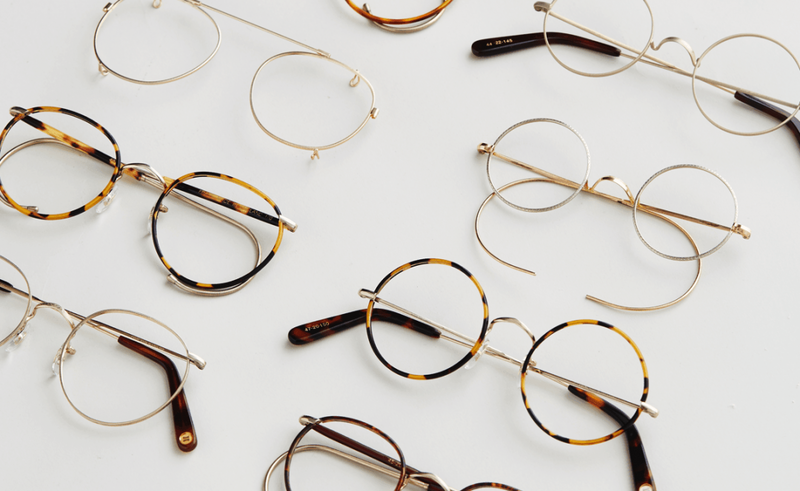 In Optics, DiferOPTICS will be at your disposal the widest range of author collections. Creations of the most prestigious geniuses of the design of glasses. In the small details is the difference. If you’re tired of seeing the same glasses in all optics, Diferoptics is the way to go. Eos glasses have a soul because each one of them has been chosen carefully, seeking differentiation, exclusivity and the added value of well-done work. EOS optics was born in Barcelona in 1986 with three clear objectives: visual, technical and fashion health aspire to excellence. 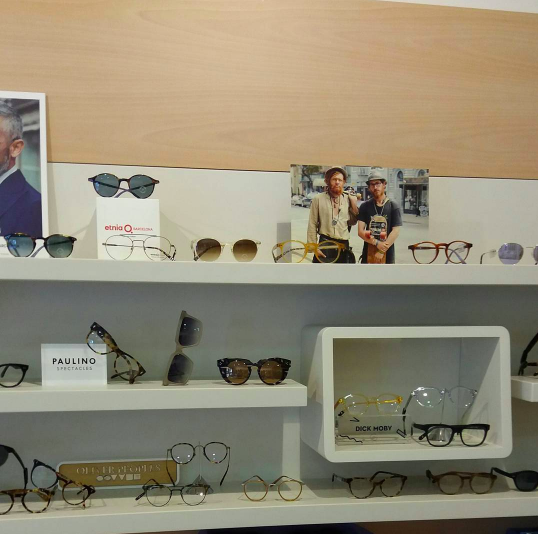 EOS optics attends the European optical fairs like Milan, Paris or Munich, selecting the best collections of glasses made by real specialists in the trade. That is why we are looking for the best frames that have their origin as manufacturers of glasses, making our collection unique. 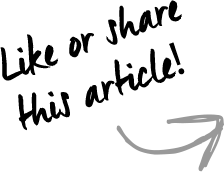 Optica Toscana was born in 1992 with the purpose of offering new alternatives to lovers of spectacles. After more than twenty years we continue to work with mime and rigor selecting the best collections of glasses for people with great aesthetic concerns around the world. 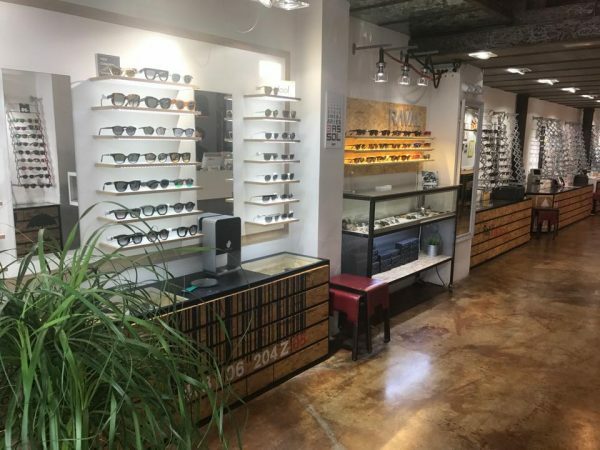 They work with complete collections, this way they can offer all the models in all their colours for the choice of the perfect glasses with the best team of experienced optometrists opticians. 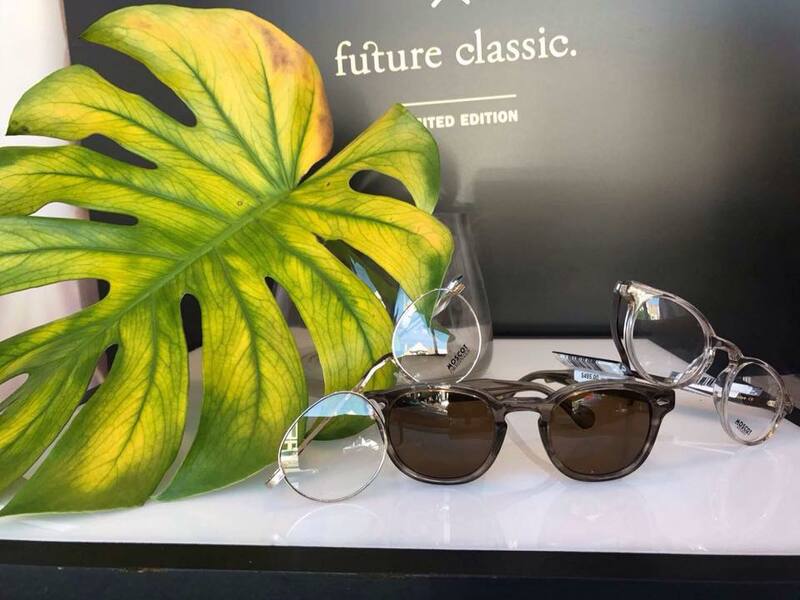 In Tuscany Optics you will find both the latest proposals from established creators, revolutionary concepts of new designers, retrofit classics and exclusive glasses on precious materials. At VISIO-OPTICA, they believe that each problem has a solution. Sometimes, more than one and they price themselves in finding a frame according to your prescription, which fits your personality and your stage of life. 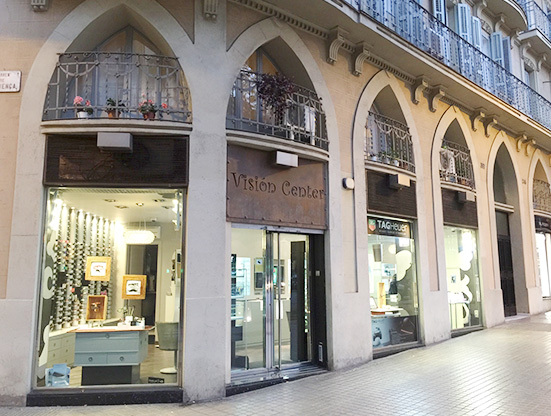 The Optics Vision Center boutique was born in Barcelona, ​​in the Eixample neighbourhood, in front of the basilica La Sagrada Familia, with a completely different concept of optics that everyone was accustomed to seeing. One of the goals that led them to create Optics Vision Center was and still is to want to bring the optical design haute couture to the public. 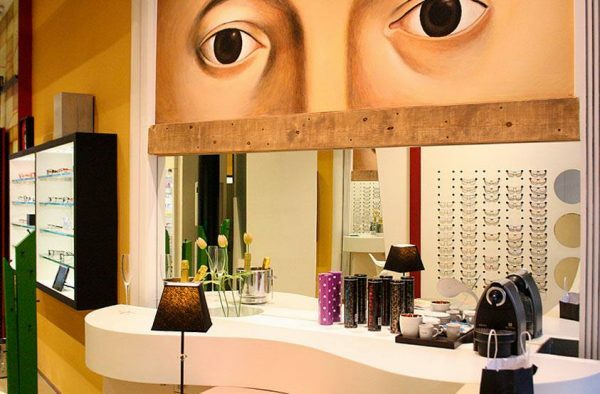 Didizabas & Optica Feliu are two enterprising and positive stores. The key is a good understanding between fashion, technique and visual health. Always betting on the new; novelty means not to die, to renew. 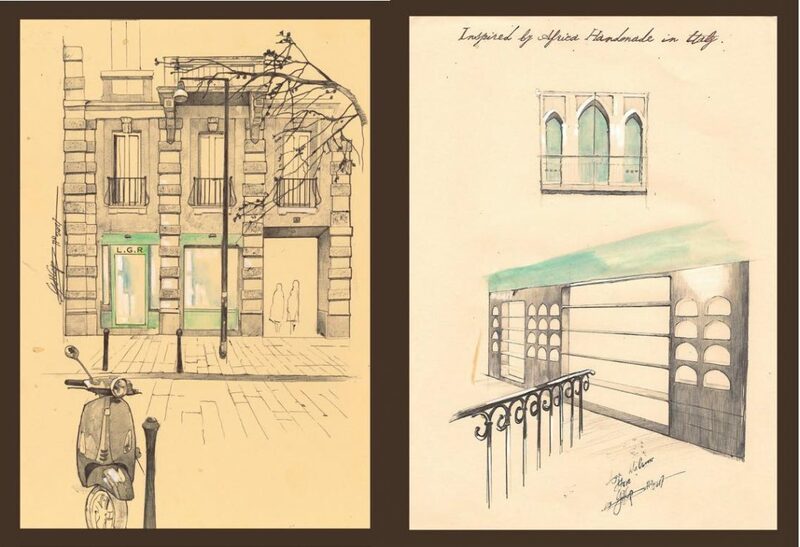 Two leading optician in Barcelona created by the Feliu family. Didizabas & Optica Feliu has always opted for a good relationship between fashion, technique and visual health, as they have always advised their customers, who thank us for coming back to visit us year after year, with their confidence in us and being part of the great family “FELIU”.